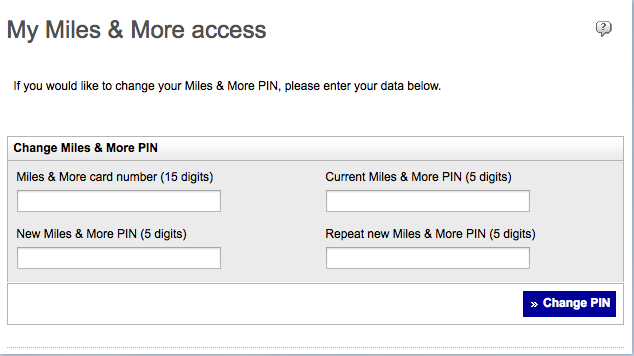 Lufthansa, please change the policy for MilesAndMore PIN, 5 digits is not really strong enough in these days to protect data and account data. Dieser Eintrag wurde veröffentlicht in security und verschlagwortet mit lufthansa, milesandmore, password, policy, weak von Alex. Permanenter Link zum Eintrag.